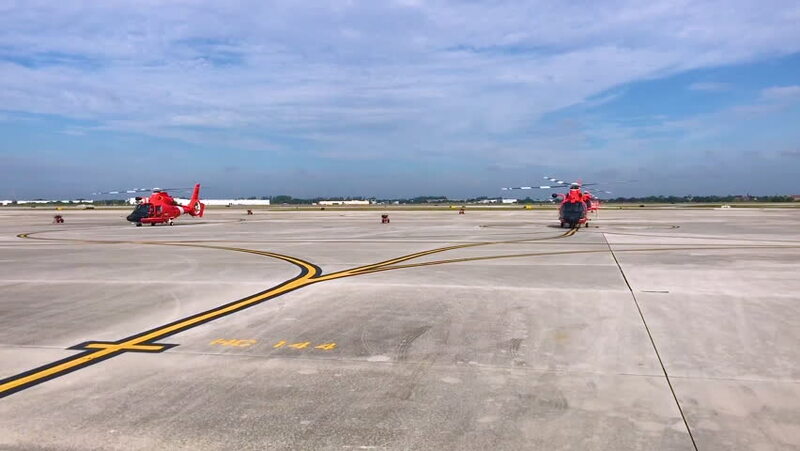 CIRCA 2018 - two Coast Guard Air Station Miami MH-65 Dolphin helicopter crews fly to Savannah, Georgia to pre-stage for Hurricane Florence. 4k00:15Driving Highway With Roadside Snow in Day. Driver Point of View POV of Interstate or Motorway or Expressway or Freeway or Turnpike in Winter With Snowy Field. 4k00:50Aerial 4K UHD view. Low altitude flight over hitchhiker tourist walking on asphalt road. Huge rural valley and sunny meadow at summer day. Raw flat color, no correction. 4k00:15Route 66 old rustic pavement sign driving shot near Barstow, California. 4k00:07CHANGI AIRPORT, SINGAPORE - June 24, 2018: Flight Information sign at Changi Airport. It is the primary civilian airport for Singapore, and one of the largest transportation hubs in Southeast Asia.